The ICA Public Policy and Legislation Committee (PP&L) is proud to host along with ICA and its seven divisions the third annual Legislative Meet and Greet. 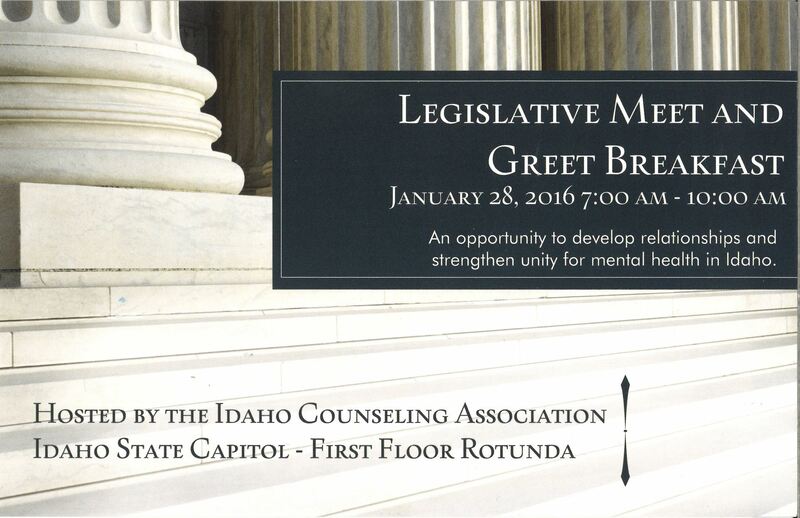 If there is a specific issue you want to speak with a legislator about, please let us know and we would be happy to assist in the ask. 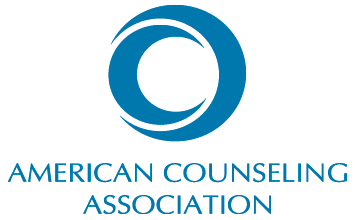 Click HERE to let us know your issue. Susan Perkins, PP&L Chair, will be in touch with you shortly. Our hosted breakfast costs about $12 per person. If you would so wish to donate to the cause, please chose the registration option with donation. You may donate $10, $20, $30 or $50. Nametags are an important cultural component of the capitol and the legislators appreciate being able to quickly see someone's name. 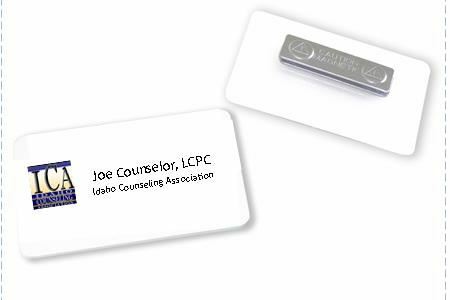 ICA PP&L Committee will pre-order plastic, magnetic nametags for counselors who wish to order them. Email your name, EXACTLY as you want it printed (include degree abbreviation, licensure, and affiliation, if appropriate) to Susan Perkins, ICA PP&L Chair, HERE. The ICA logo will be printed on the nametag. The deadline for this is Monday, January 18.